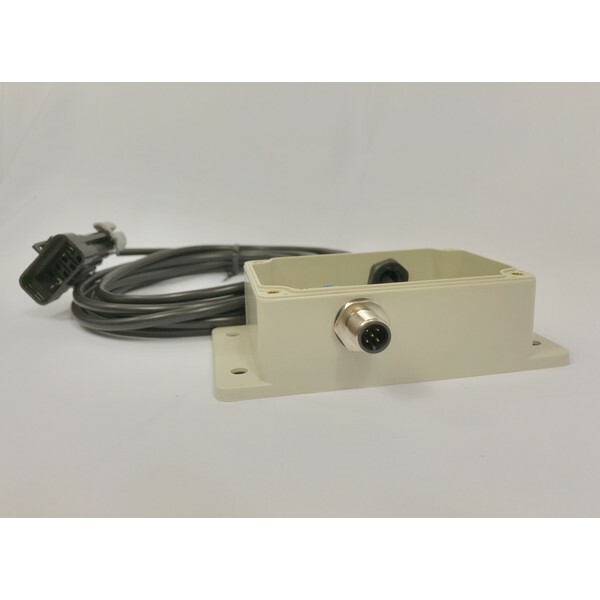 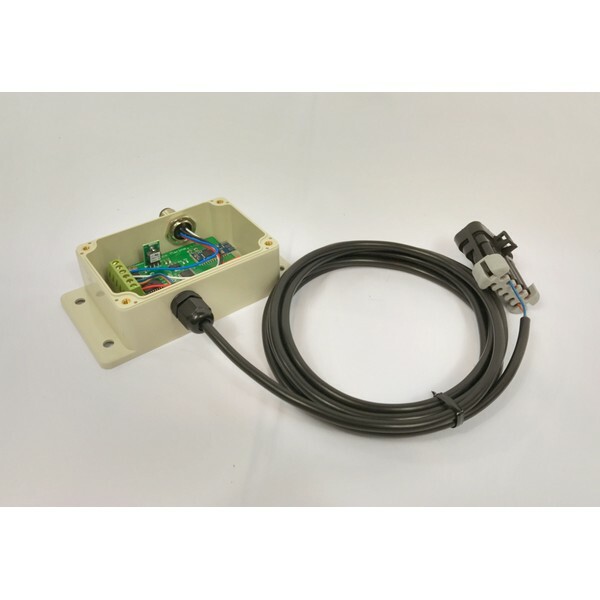 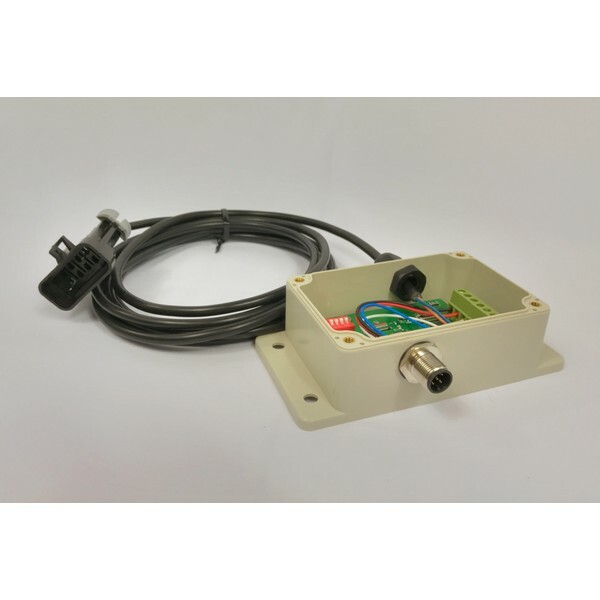 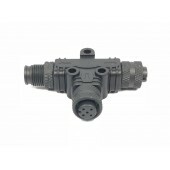 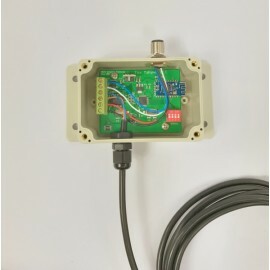 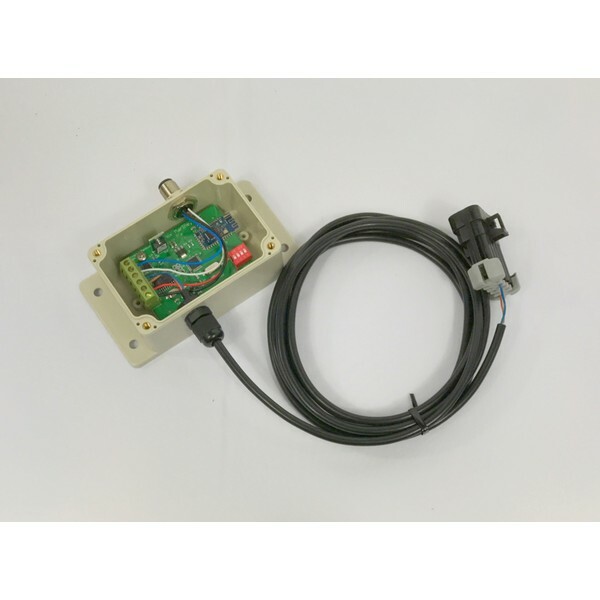 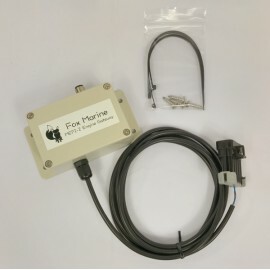 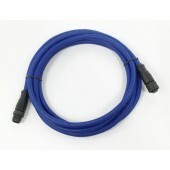 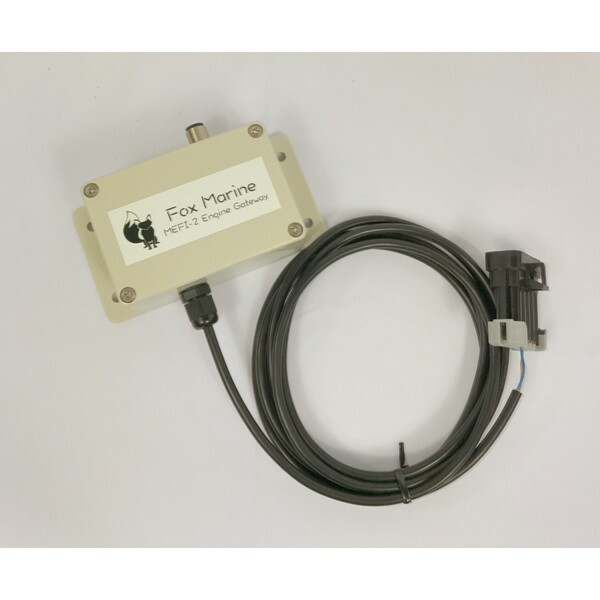 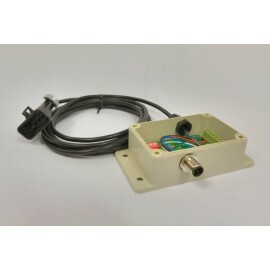 The Fox Marine MEFI-2 Engine Gateway plugs in to the 10-pin diagnostic connector on the wiring harness of your MEFI-2 ECM. 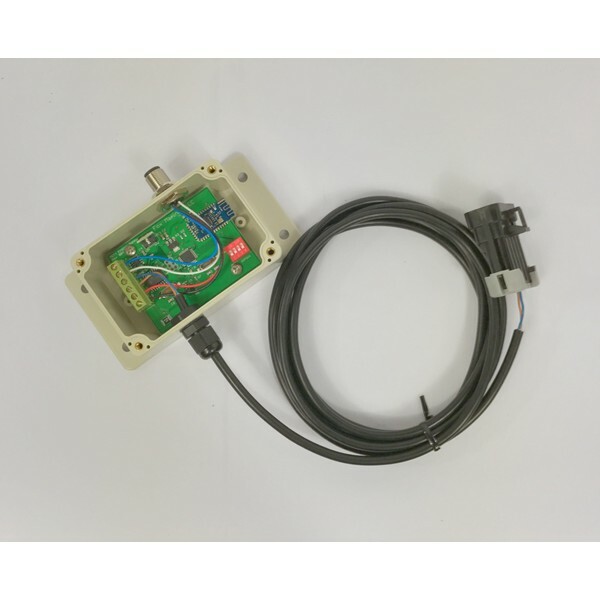 Engine data is obtained and transmitted over your NMEA 2000 (N2k) compatible network so that it can be viewed on your N2k compatible GPS/Multi-function Display. Engine RPM is transmitted twice per second while the remaining data is transmitted once per second: Fuel Flow Rate, Coolant Temperature, Alternator/Battery Voltage, Engine Run Hours, Throttle Position (Engine Load), and Active Alarms. 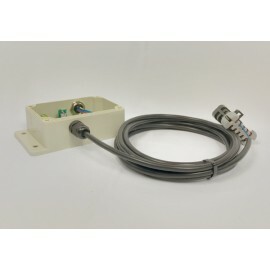 Product purchase includes: 1 MEFI-2 Engine Gateway, 4 stainless steel mounting screws (#10 x 3/4"), 4 zip ties (8").